Hettich creates innovations for every furniture environment. Their products help to shape the flexibility and multifunctionality of today’s furniture concepts. 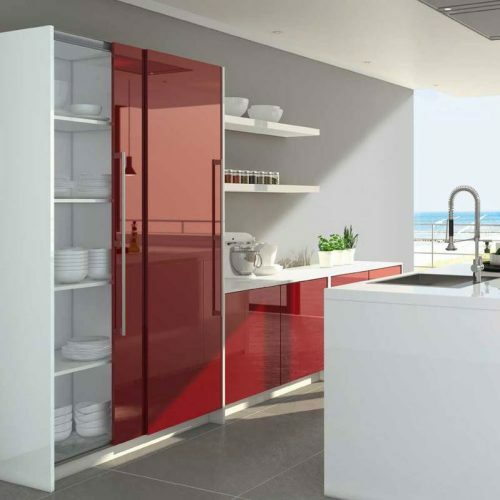 We offer hinges, drawer systems and runners as well as sliding and folding door systems that give your furniture designs the cutting edge over competitors. 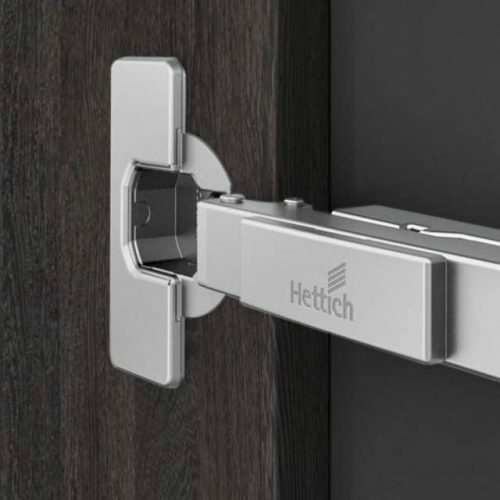 Hinges from Hettich are the key to creating great doors that are innovative, reliable and long lasting. These top quality hinges offer clever mounting and adjustment capabilities. The Sensys and Intermat fast assembly hinges are particularly easy to fit and can be adjusted without any effort. The multiple award winning Sensys hinge offers its invisibly integrated Silent System. Together with Intermat, both hinges provide solutions for virtually any application. 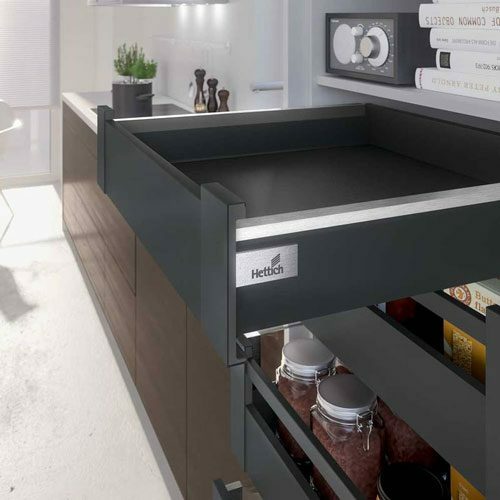 The Hettich right drawer system is versatile for any type of furniture with applications in the kitchen, bathroom bedroom, living-room or office. Our convenient, sturdy, smooth running and attractive options include single or double walled side profiles. Hettich offers various sliding and folding door systems with different runner types to provide solutions for all furniture segments. Door units in all sizes and materials are reliable to be movable with effortless ease. 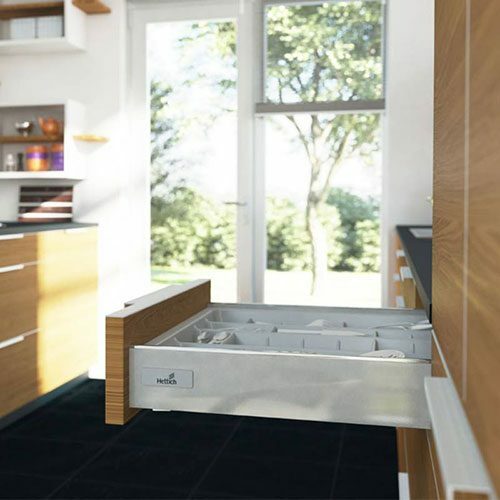 The Silent System provides luxuriously soft opening and closing.